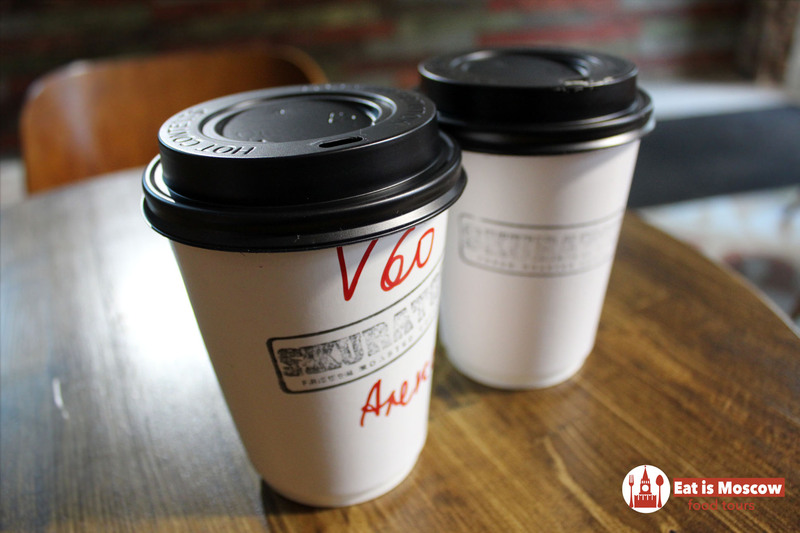 Nowadays Moscow goes through the coffee revolution. 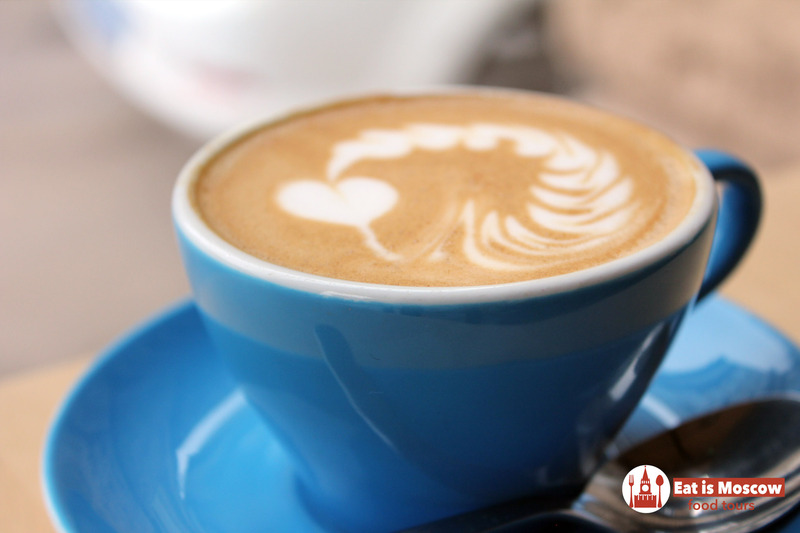 The quality of the beans, the extent of the roast and the place of origin are the key priorities for the Coffeehouses in Moscow today. 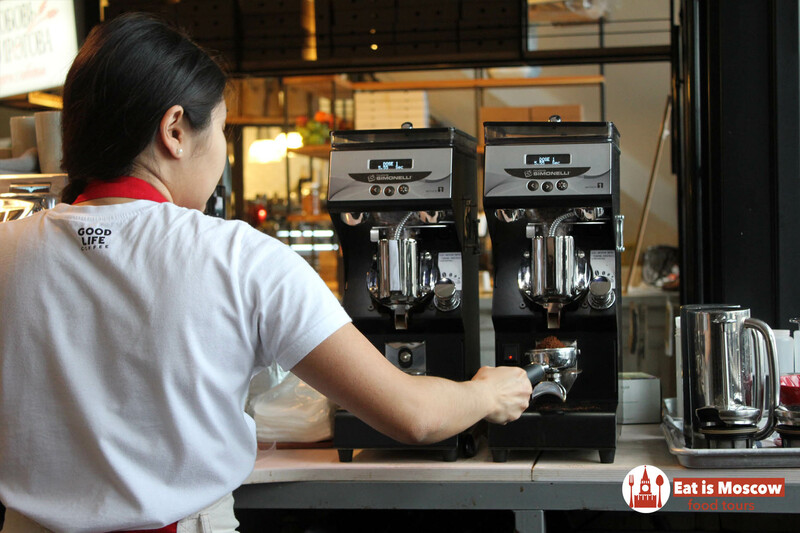 Outstanding range of coffee products, various coffee vessels, professional baristas are the new milestones for the coffeehouse in Moscow. 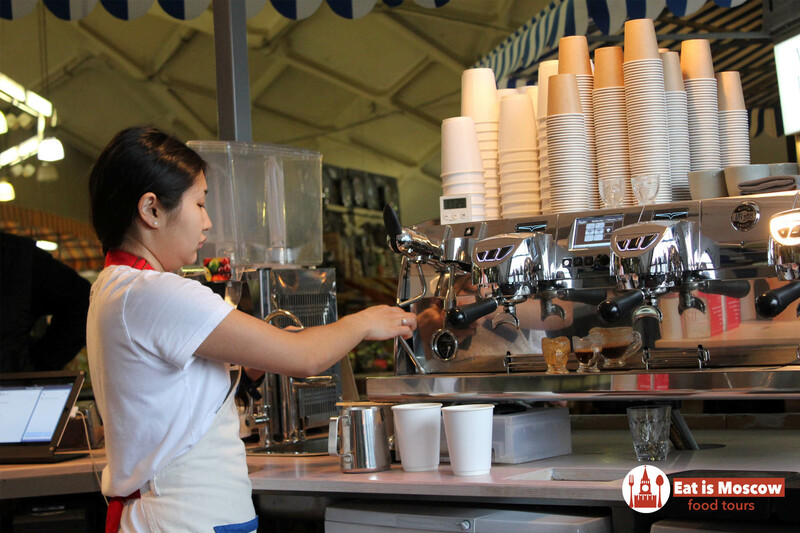 This walking tour will introduce you to some of the city’s greatest coffeehouses where you will taste all the possible coffee drinks and variations. 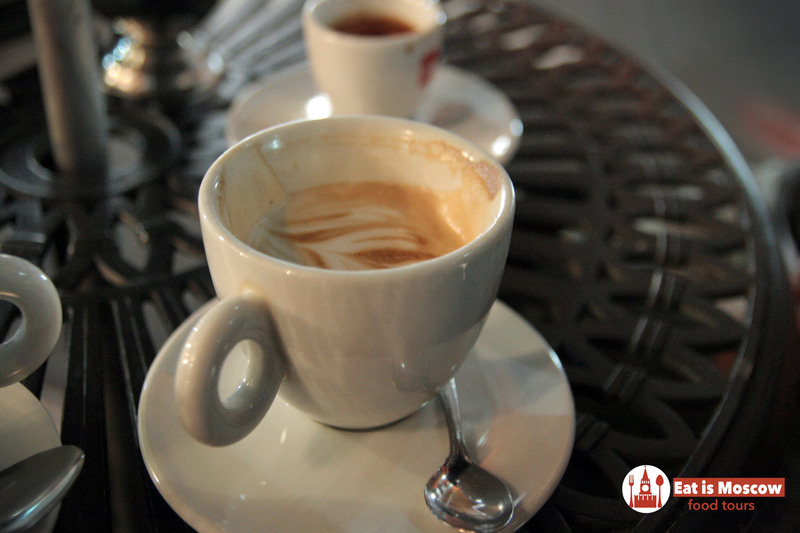 You will know the story about famous Raf coffee which was originally worked out in Moscow. 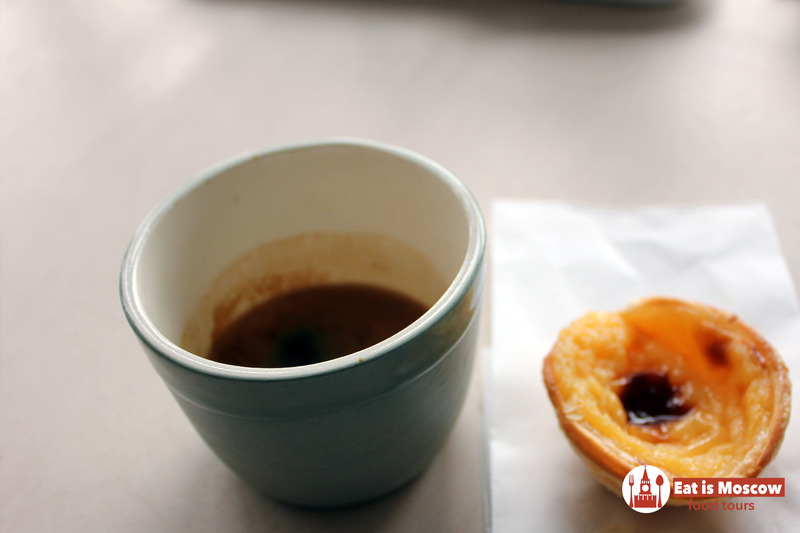 And what goes better with coffee than sweets? So you and your group will visit several places of power for the sweet-lovers.